Play the Best Courses, Stay in the Best Accommodations, Get the Best Deals & Enjoy the Best Service...Guaranteed! 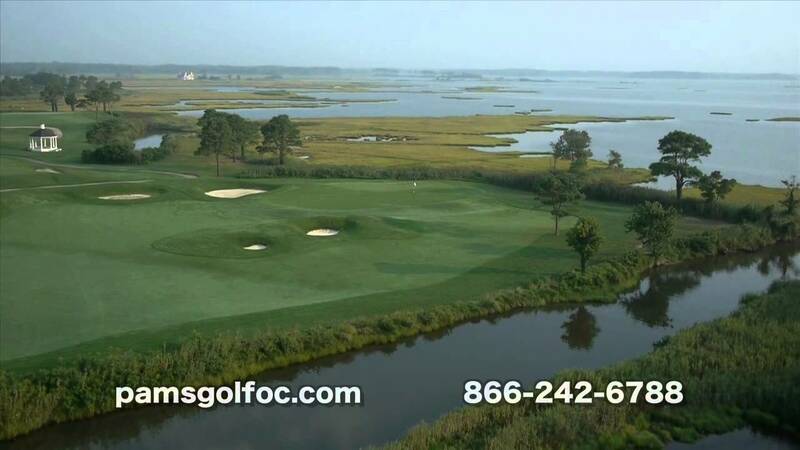 Pam's Ocean City Golf is well connected in the golf industry, we are owned and operated by golf course owners and PGA Professionals, for you that means two nights, three round group golf packages in Ocean City, MD starting at less than $150pp! The Girls at Pam’s Ocean City Golf Getaways have been customizing the perfect golf trip for over a quarter of a century. But that’s not why we’re the best. What makes us #1 is the largest selection of golf and accommodations, unmatched customer service, unbeatable booking bonuses and simply because we care the most about our clients. 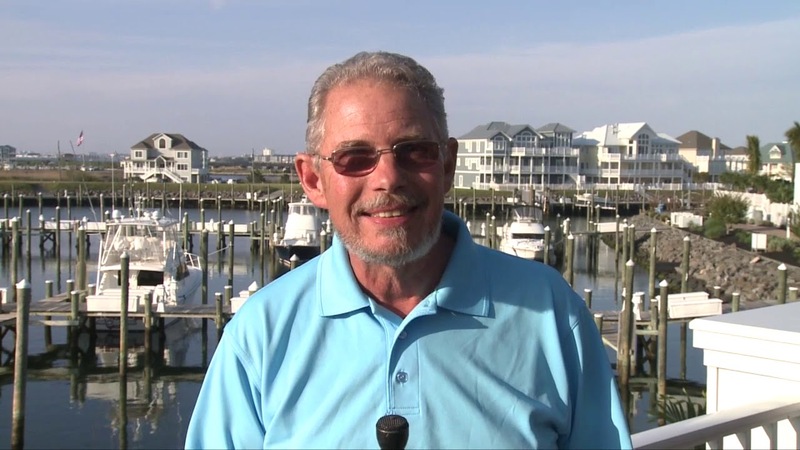 Pam's Ocean City Golf has been customizing the perfect golf trips for over a quarter of a century. But that's not why we are the best. What makes us #1 is the largest selection of golf and accommodations, unmatched customer service, unbeatable booking bonuses and simply because we care the most about our clients. Pam's offers the largest selection of accommodations that are conveniently located to the best courses, restaurant and nightlife. Whether you are looking for a comfortable hotel room, an oceanfront condo or a golf villa we have something to fit your every need! Whether you are a single golfer or a group of 50, we have you covered. With over 365 holes of golf to choose from, Pam's can put together the perfect combination to fit any budget. In fact call The Girls at Pam's today at 888.465.3309 and "Name Your Price" and we can tell you just how to get there. Watch the 10 Reasons To Book With Pam's Video. Watch the Pam's And Oc Golf Video.